Officials say 101 positions at a CSX Corp. facility in eastern Kentucky are being eliminated amid a slump in the coal industry. 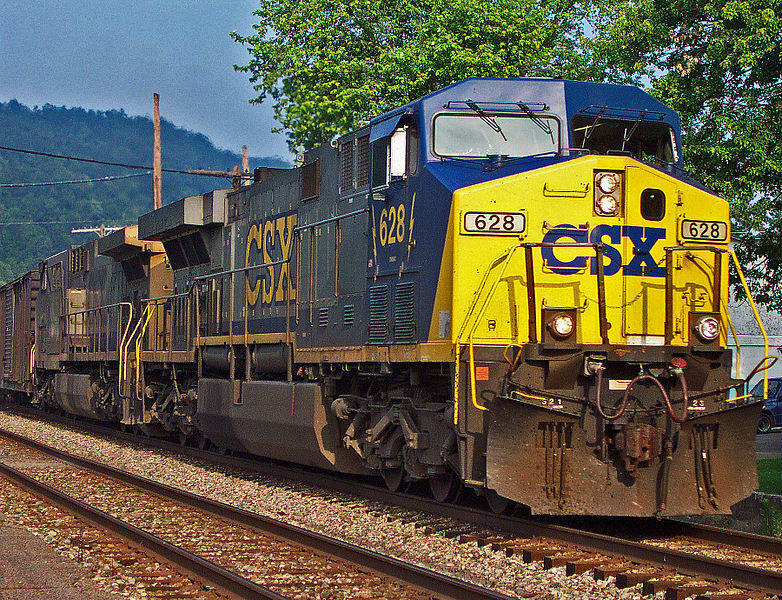 CSX spokeswoman Melanie Cost told media that the company decided to make the cuts as a last resort. She said the facility in Russell primarily serves trains moving from coal fields in central Appalachia and there is no longer enough activity to support the jobs.